Neodynamic Barcode Professional for . 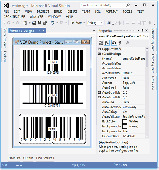 Neodynamic Barcode Professional for .NET Windows Forms is the most flexible and powerful .NET component (.NET DLL Class Library) which lets you to easily add advanced barcoding generation and printing features to your .NET Applications. 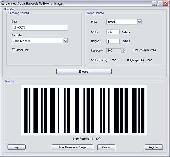 Barcode Image Creator to print barcode labels with valuable data implementation. 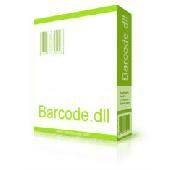 Bar coding software can makes thousands of bar images with dynamics data which represent at specific goods also tag sticks contain messages and price of goods.